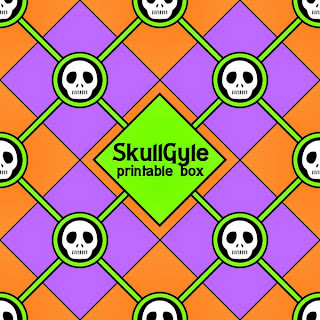 Don't Eat the Paste: Skullgyle Printable Box! Well, I have a working computer. Then a windstorm took out my internet connection. 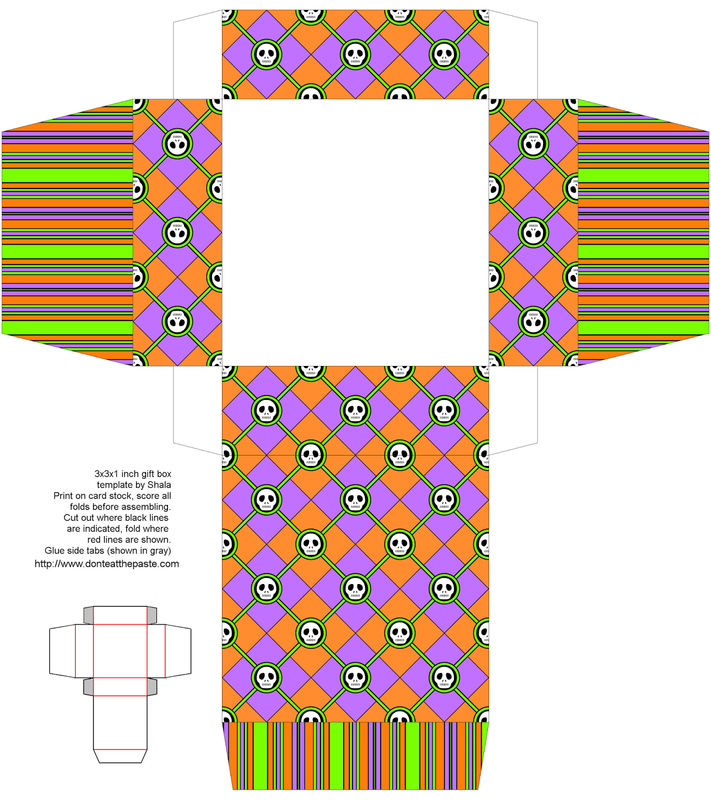 So I'm sitting here at a local coffee shop posting this printable for you. I hope you enjoy it! 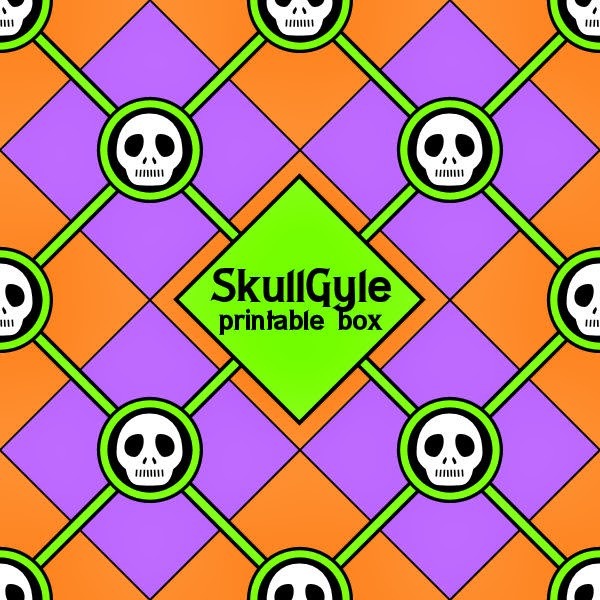 Skullgyle printable box- 3x3x1 inch. 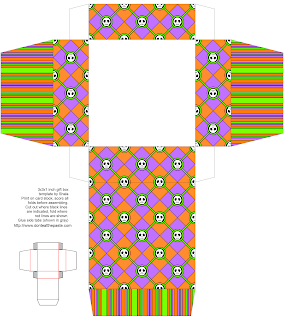 Click on the image for a larger version to print on cardstock- print, cut out, score, fold, glue!